Want to add a Google Map location to your custom objects in Salesforce? Want to have a visual location of your records? Want to be able to look at any record marked on a map like the one you see below? Here are the steps to get that done! Select ‘Create a new project’ and enter a project name. Copy the generated API key from the popup, you’ll need this to set your key later. From here, simply enter your object name and fields. Lines 1, 13, 15, 32, 45 will all need to be changed for your custom object and fields. Also, on line 4, Copy/Paste your Google Maps API Key. Once this is done – Save. give it a name that will allow you to recognize it in your library of visualforce pages. Step 2: Click Page Layout – And add the Visualforce page to your page layout. Click Save. Step 6: Look at your Google Map on each of your Custom Object Records! At BerTech, our mission is to provide comprehensive services to help your business utilize the capabilities of Salesforce CRM. Whether it’s a CRM tune up or app development, our goal is to create efficiency and improve the user experience. Please contact us for your free consultation call at (304) 542 -5100. 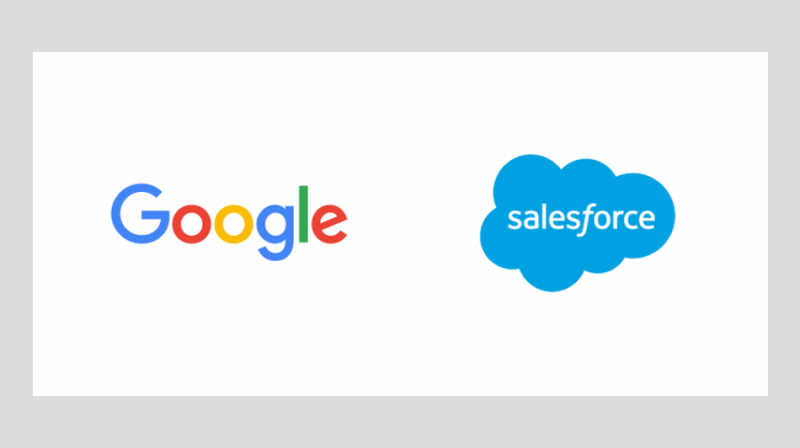 Adding google map to any custom object in SalesForce App Exchange is a very good feature. Thanks for this valuable information. Keep sharing ! Did all that was mentioned above. I just get a blank screen instead of map.